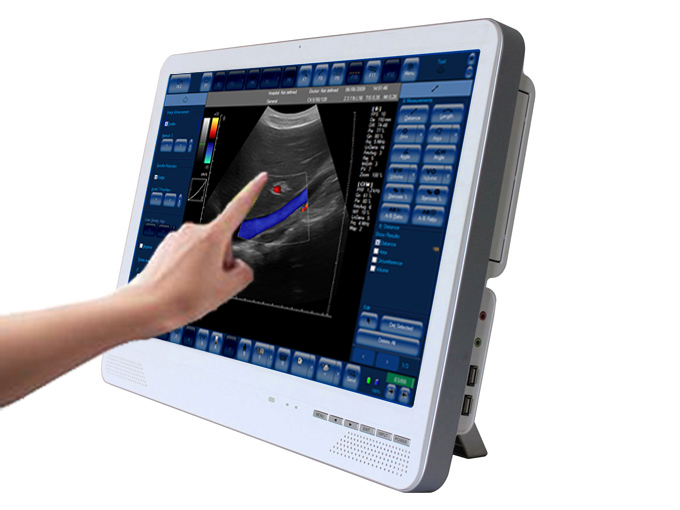 -High Definition Multiple Color Doppler mode imaging, include supports most Doppler imaging and advanced imaging processing for cardiac, vascular access, and OB diagnostics. 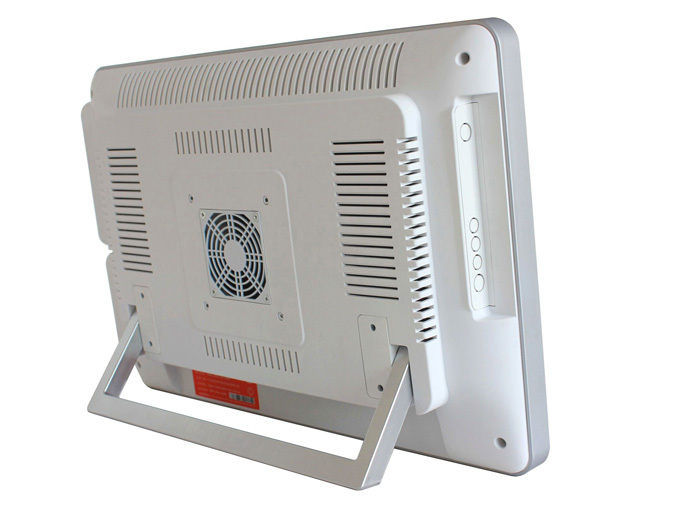 -Can be equipped in addition with 3D and panoramic image processing for volume reconstruction, visualization, segmentation, and measurement. 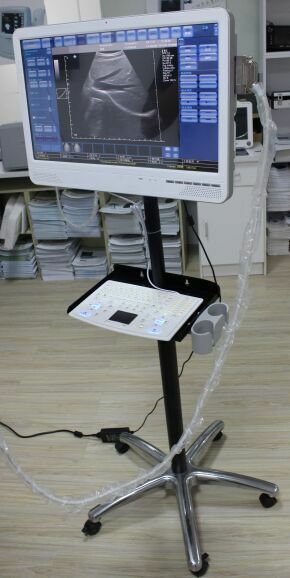 -Space saving by the integration of color doppler ultrasound scanner and office computer, and can either lay on a desk or be wall mounted. 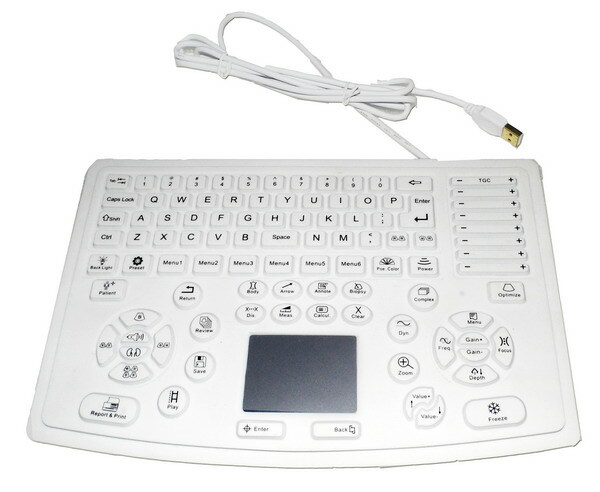 -Can be controlled either through a regular PC keyboard and a mouse, or a dedicated ultrasound keyboard. 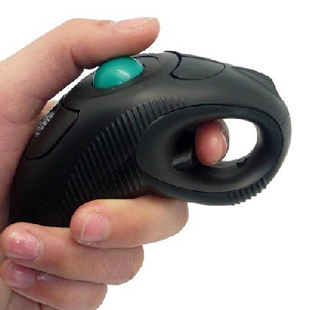 Human/Veterinary OB Gyn packages: software supports unlimited number of user-defined GA tables, selected GA values are used for calculation of Average GA (Average Ultrasound Age - AUA).